Ocala Breeders Feed & Supply carries a large variety of small animal products. 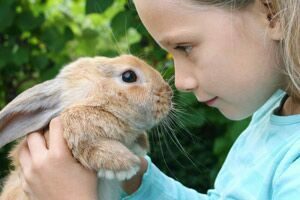 Are you looking for feed or supplies for your pet rabbit? We carry small animal feeds and pellets from Manna Pro, Higgins Premium, and Purina. We strive to provide the highest quality feed for any animal no matter their size. Stop in one of our two retail locations today or browse a small example of our selection below.